© Gianmaria Ornati. All rights reserved. 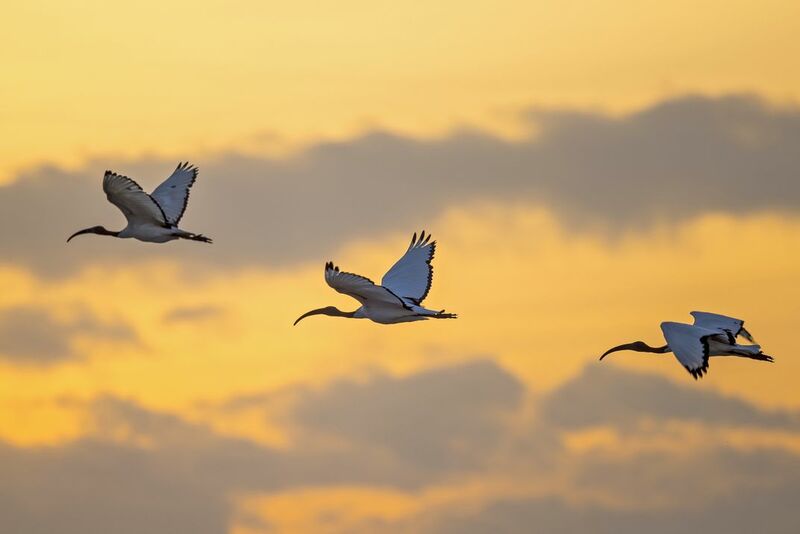 The picture shows a group of Sacred Ibis leaving the rise fields at the end of a spring day. Date Uploaded: Nov. 29, 2017, 8:44 p.m.